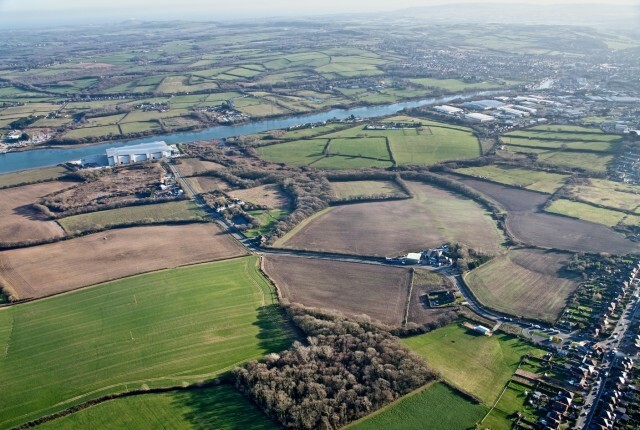 West Medina Mills (WMM) covers an area of 4.3 ha and lies in a sensitive location directly adjacent to both the River Medina, which is designated as a Site of Special Scientific Interest (SSSI), Special Area of Conservation (SAC), Special Protection Area (SPA) and Ramsar site, and a historic landfill site. CampbellReith acted as lead consultant on this challenging project, managing and co-ordinating the Environmental Impact Assessment (EIA) process and acting as principal author and editor for the subsequent Environmental Statement as part of a wider multidisciplinary appointment. 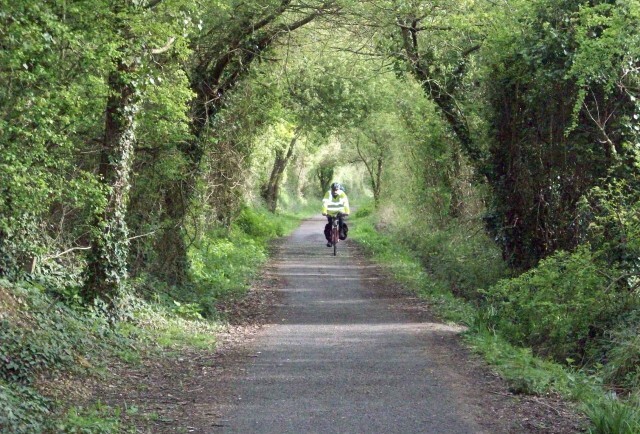 CampbellReith was instructed to provide a new access road and cycle/footway to service the regeneration of the main site and replace the old dilapidated private road. 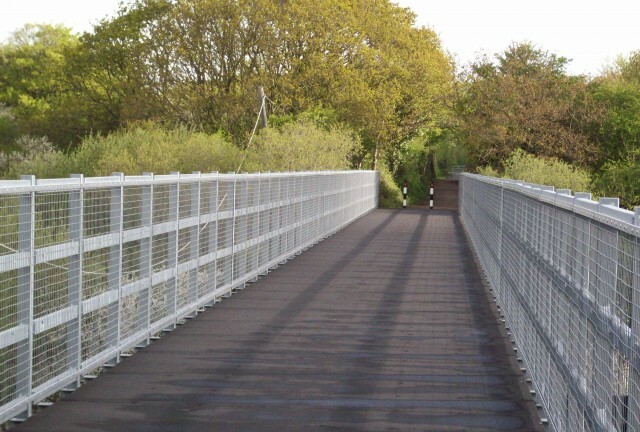 The new alignment included improvements to the junction at Horsebridge Hill to provide additional capacity. The new alignment has to deal with a number of issues along its length including adjacent land ownership and access, sensitive hedgerows, existing fishing lakes and existing ditches and watercourses. Negotiations with the Highway Authority have seen adoption being secured under a Section 228 Agreement (Highways Act), required to establish a secure position for both the client and Highway Authority with regards to untitled land ownership concerns. A detailed Flood Risk Assessment (FRA) has also been produced to support the Outline Planning Application which has included a area wide drainage study. CampbellReith was also responsible for the coordination of all existing services to the site and for negotiations with the utility suppliers over the size and cost of all new services required to support the development. The frontage of West Medina consists of a number of old walls some of which were steel sheet piled walls and others are mass concrete gravity walls. The foreshore generally dies out as dredging has not been carried out for many years. CampbellReith carried out various surveys on sites and designed a new SSP wall suitable for use by a specialist barge designed for the transport of wind turbine blades. Our designers have worked closely with our EIA specialists to minimise, and in place, delete requirements for ecological, mitigation and compensation. 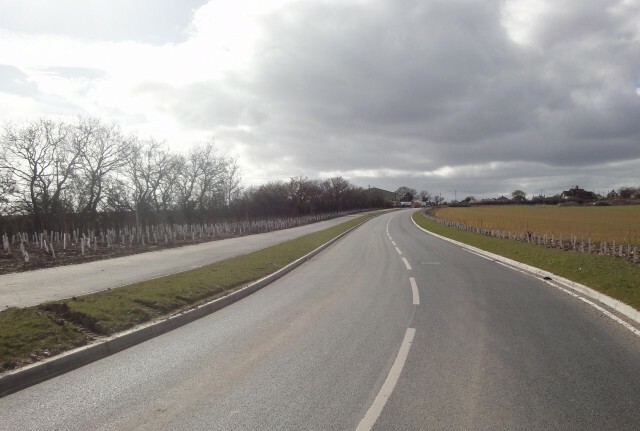 The proposed signalised junction at Horsebridge Hill was designed by CampbellReith to provide additional capacity and improve safety whilst keeping within existing land boundary constraints. The new junction incorporates pedestrian crossings and measures for cyclists. 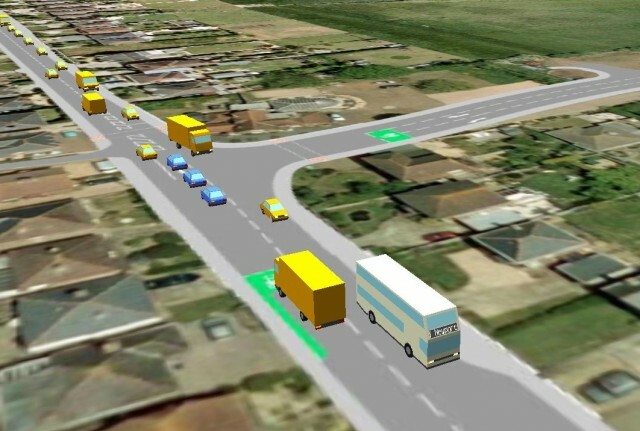 In designing the junction, use has been made of microsimulation models to accurately show the operation of the junction under varying traffic conditions. CampbellReith has designed and procured combined geotechnical and geo-environmental ground investigations at the site to characterise the soils for earthworks, foundations, river bank re-profiling and road upgrades as well as remediation. Geotechnical services include contributing to the master planning by advising on appropriate site remodelling to maximise the cut and fill balance and avoid problems with the waste table. We have also been responsible for the design of new river walls. The development proposals comprise heavy industrial use and our geotechnical appraisals have included a review of foundation options and likely ground treatment to permit the construction and satisfactory performance of heavily loaded floor slabs and yard areas on soft and variable near surface soils. CampbellReith has managed the ecology and environmental issues on the site through the initial concept stages of the project including management of existing badger sets. Detailed surveys have been carried out on the site including hedgerow surveys and reptile surveys and recently a reptile relocation contract has been carried out to prepare the site for development. Initial concepts for the project included use of the site as a small boat building facility. 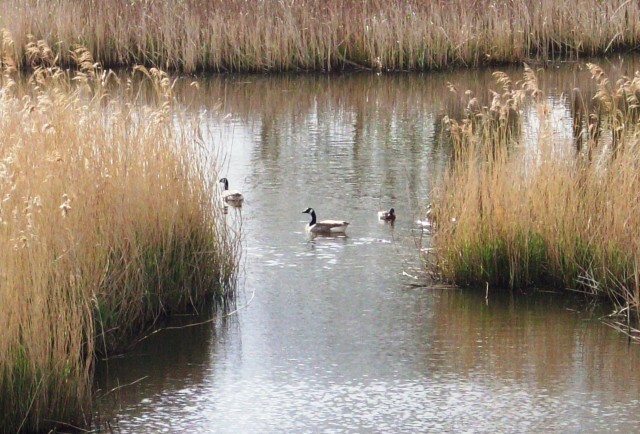 CampbellReith carried out initial designs of the necessary marine works and identified that significant mitigation and compensation works would be required in order to achieve a satisfactory Appropriate Assessment under the Habitat Regulations. 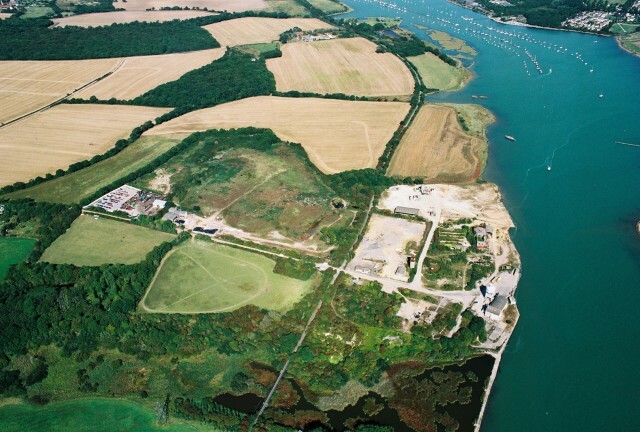 After numerous meetings with regulators including Natural England the scheme was changed to avoid the major impacts associated with dredging and the project has moved forward to full planning. 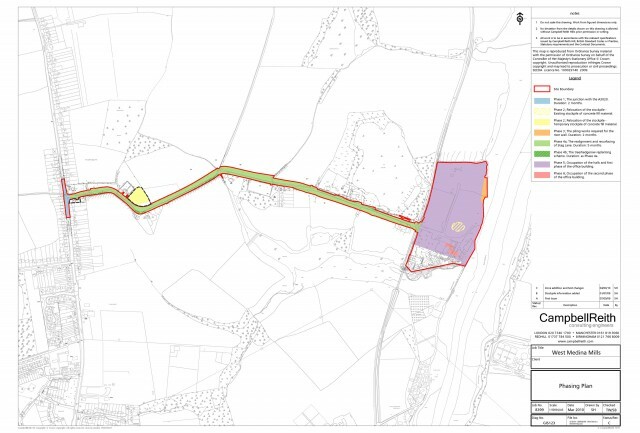 A full EIA process was carried out and CampbellReith have led on the production of the Environmental Statement for the Outline Planning Application. In addition a statement to inform the Appropriate Assessment for the Habitat Regulations has been prepared for the submission. 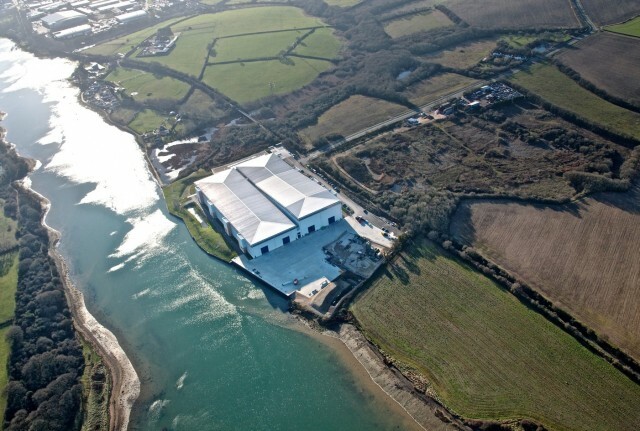 The site’s previous use as an oil storage depot has resulted in areas of hydrocarbon pollution on the site which have been fully investigated and a scheme of remediation agreed with the EA. A remediation contract for these works has been let, managed by CampbellReith. Geotechnical and geo-environmental ground investigation were interpolated using GIS to demonstrate the likely spread of contaminants below the ground surface and to model geology and groundwater. 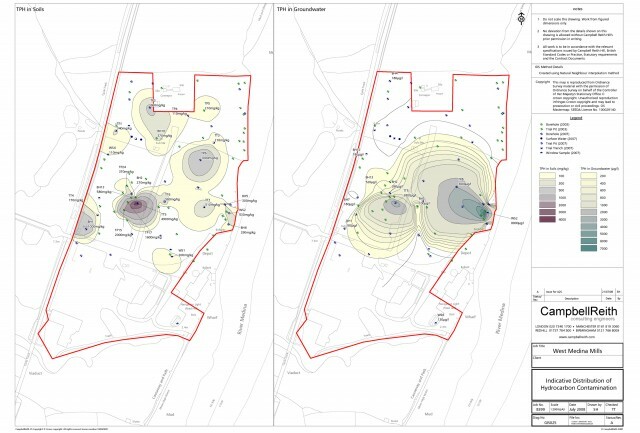 GIS also supported the production of the Environmental Statement by providing visualisation of environmental features and habitats both on site and in the local vicinity.